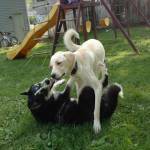 Best Dog Training Des Plaines IL, Palatine, Arlington Heights, Mount Prospect region.Best Dog Training Des Plaines IL, Palatine, Arlington Heights, Mount Prospect region. Whether you have a new puppy or either adopted or rescued a dog, you dog probably has some behavioral issues. This is where I can help. Dogs learn to communicate as a member of the pack when they are first born. They learn from their siblings and Mom. When they come into your home and you start speaking English they are lost. It’s not that your dog is bad or that you are a bad dog trainer. It’s really a failure to communicate. 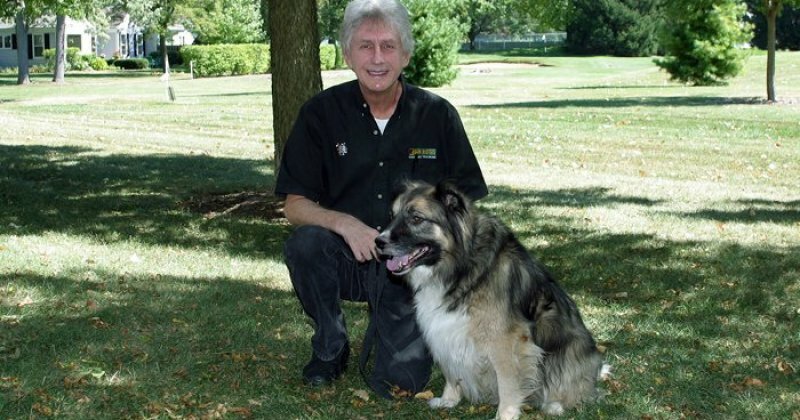 I have successfully trained thousands of dogs throughout Arlington Heights, Des Plaines, Palatine and more so I know the Bark Busters dog training methods work. 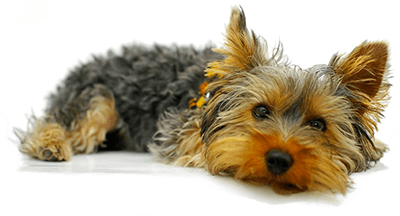 You will see immediate results and with practice, long-term behavioral changes in your dog. I am often called in when other trainers or dog classes have failed because I can tackle the tough issues such as aggression, sibling rivalry, and more. I am a Bark Busters dog trainer, and as a Master dog trainer, I have seen virtually every dog behavioral issue that exists. I use only positive methods of training – no shock or prong collars for us. I conduct my training in your home, where most issues occur and where your dog is most comfortable in his “den”. I offer a Life of the Dog Guarantee.